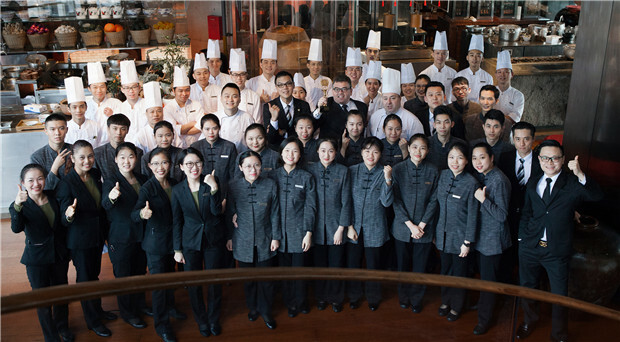 The Market Café of Grand Hyatt Guangzhou was awarded “The 8th Annual China Hotel Awards – Best Buffet Restaurant” by Lifestyle Magazine. As the leading lifestyle magazine focuses on hospitality industry and luxury brands, Lifestyle Magazine is positioned for consumers with high income, high quality and high living standard. 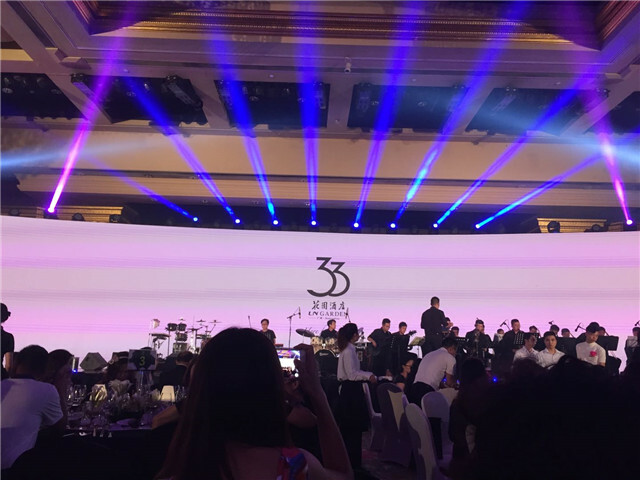 This is the 8th year it successfully held its China Hotel Awards, the result of more than 200 hotels participated and selected by key influencers and travel critics. 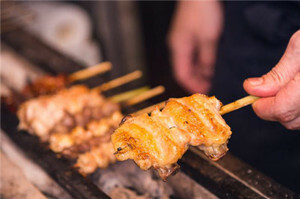 Conveniently located on the 22nd floor of the office tower and accessible from the Grand Hyatt Guangzhou hotel’s Sky Lobby, The Market Café is a buffet restaurant offering Western and Asian cuisines from eight live cooking stations. With a casual yet modern ambience, diners can choose from fresh seasonal ingredients and enjoy delicacies from an open kitchen. 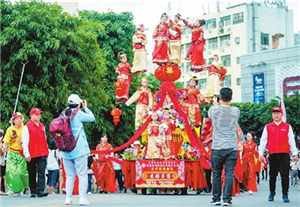 The restaurant is nestled in Huacheng Square, in Guangzhou’s new central business district, featuring panoramic views as a backdrop for a pleasant buffet dining experience. Grand Hyatt Guangzhou is a five-star luxury hotel located in the new center of Guangzhou, China — the central business district of Pearl River New City. Located on the 22nd floor, the hotel’s Sky Lobby offers panoramic views of Huacheng Square. Grand Hyatt Guangzhou features 350 guestrooms and five restaurants and bars, including Cantonese cuisine at The Penthouse, buffet-style dining at The Market Cafe and authentic western food at G Restaurant. Experience a luxury five-star hotel stay in Guangzhou with our rooftop O Spa and fitness center. Meeting and wedding planners can choose from more than 1,600 square metres of exceptional function space, including a Grand Ballroom, six meeting rooms and a sophisticated business center. 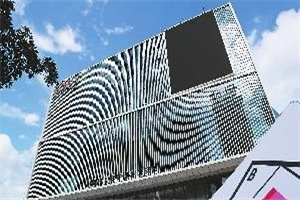 Address: 12 Zhujiang W. Rd, Pearl River New City, Tianhe District, Guangzhou 510623, P.R.C.